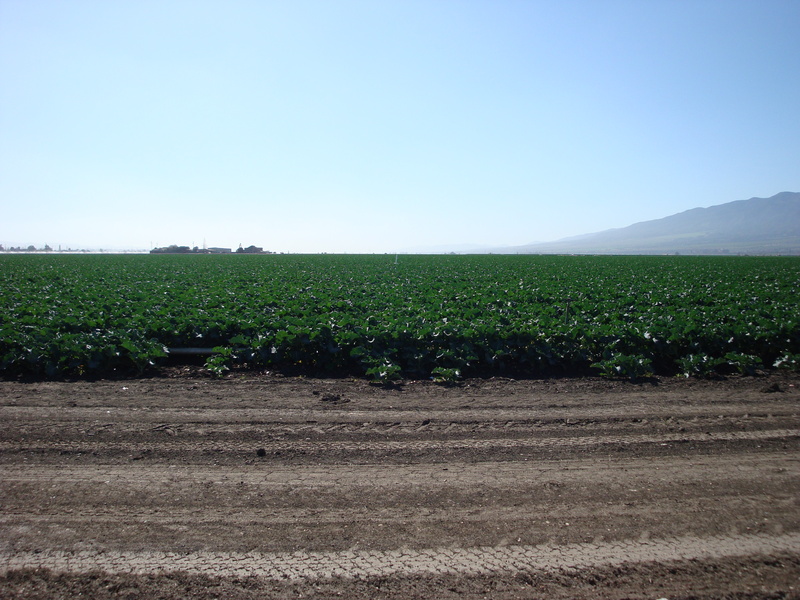 A study conducted in the Salinas Valley has found that women who lived within three miles of fields treated with the fumigant methyl bromide during their second trimester of pregnancy gave birth to babies an average of four ounces lighter than babies born to women living further away. This is not entirely a surprise, as animal studies have suggested that methyl bromide interferes with fetal development. While the study does not conclusively prove that methyl bromide is responsible for the lower birth weights, or that babies are being harmed, it does provide yet another reason to wonder why this extremely toxic, ozone destroying chemical, which has been in the process of being “phased out” for over twenty years now, continues to be used. Are higher strawberry yields really worth it? See also this article from Environmental Health News. This entry was posted on Thursday, September 19th, 2013 at 11:34 am and is filed under Fire, Flood & Apocalypse. You can follow any responses to this entry through the RSS 2.0 feed. You can leave a response, or trackback from your own site.